Life is not complicated or tough as some people may think. Life is simple and sweet. Human beings just make it very difficult and complicated because of ourselves which project us to misunderstand indirect results of missing aspects of perfection. 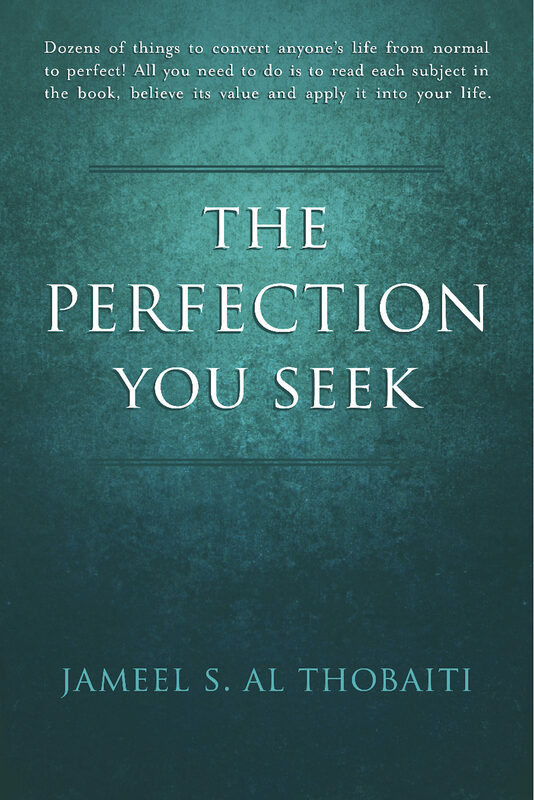 Yes, with everyone's life there are some things needed to be fixed or corrected to gain the level of perfection we want in according to us. So, this book will guide you and offer many great tips to escalate your life from normal to profound improvement.